Fans were shocked by Sunday night's instalment of the tense drama. 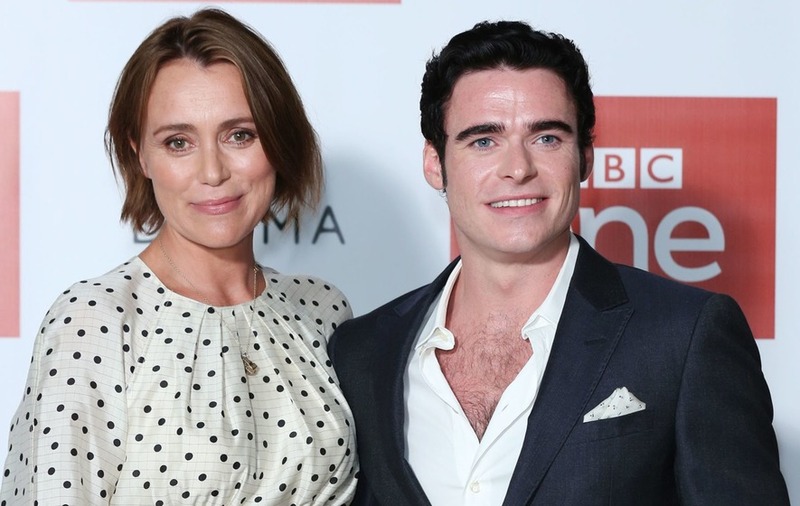 Television viewers were stunned as Keeley Hawes’ character was killed off in BBC drama Bodyguard. Home Secretary Julia Montague was hurt in last week’s bombing and succumbed to her injuries in Sunday night’s episode of the political thriller. Apparently reeling from her death, her protection officer David Budd (Richard Madden) attempted to take his own life in dramatic scenes. Fans of the tense drama were shocked at the plot twist. “WHAT! Nooooo way. Can’t believe this!” wrote one fan on Twitter, while another said they were “gutted” that Montague had died. “I’m shocked. Genuinely shocked,” tweeted another surprised viewer. “SHE ABSOLUTELY CANNOT BE DEAD I REFUSE TO BELIEVE IT,” said another fan. “Thanks BBC I’m a mess she cant be dead she just can’t be,” said another. Many fans were hoping for another plot twist that would reveal Montague had not really died. Theories included that it was a ruse to draw out the person who detonated the bomb and that she was in the witness protection programme. “I think she’s still alive. They have said she’s dead to keep her safe while the threat is still out there and she’s in hiding,” said one person. “How about Julia is still alive and it’s all fake news to root out the infiltrators? !” suggested another. “No body, not dead… right?” posted another. 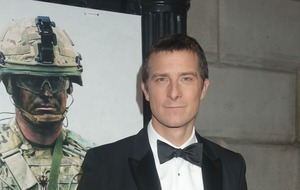 Bodyguard, written and created by Line Of Duty’s Jed Mercurio, has been a hit with viewers, pulling in consolidated viewing figures of 10.4 million for its first episode last month. This is the highest launch figure for any new drama across all UK channels since 2006, according to the BBC.